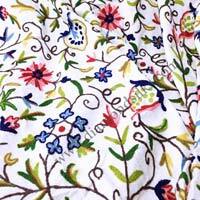 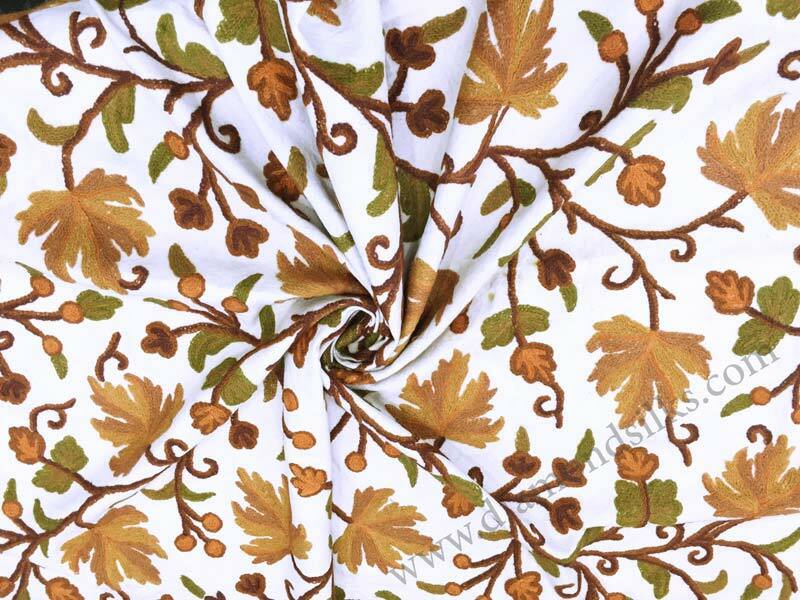 We are one of the world-beating Crewel Embroidered Fabric manufacturers, incepted in India. 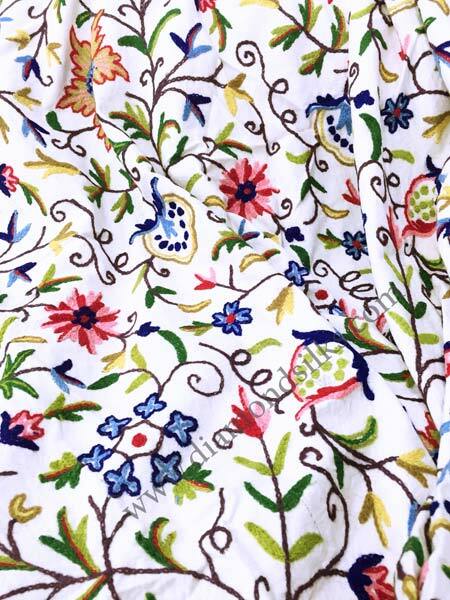 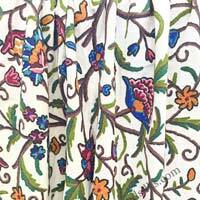 The synergy of true Indian tradition as well as our hard work has culminated in our crewel work fabric. 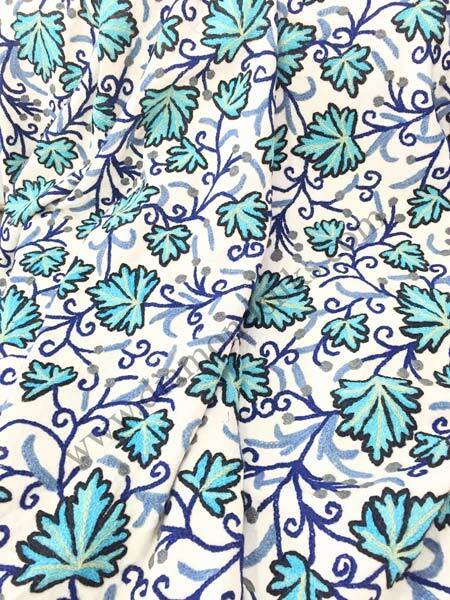 Our crewel fabric is ubiquitously praised for its unmatched designs. 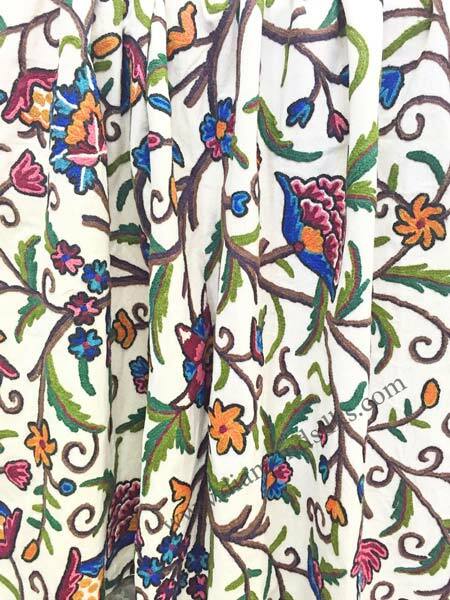 Are you worried about the price? 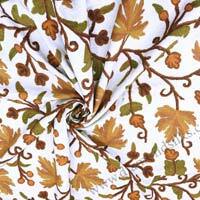 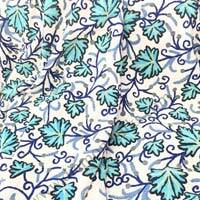 We present crewel work fabric at the most rock bottom price.